The Deep Middle is based in Lincoln, Nebraska, but grounded in the environment of the entire Great Plains. Through creative nonfiction, poetry, and gardening TDM explores the prairie echo -- that which was so recently here in great numbers and could be again. Benjamin Vogt tends a two-thousand square foot organic prairie style garden, which was named a 2012 best outdoor space by Apartment Therapy and has been on two tours. His garden has been featured online at Garden Design and Fine Gardening, in print in the Omaha World Herald and Lincoln Journal Star, and he's appeared on several television and radio programs. 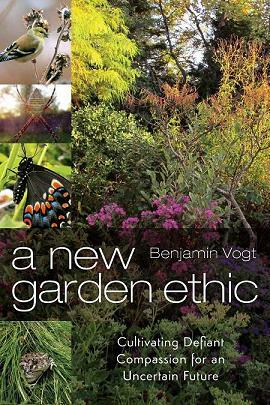 Benjamin owns a native plant garden coaching and design business, Monarch Gardens, and has presented nationally on sustainable wildlife gardening and the ethics of native plant gardens at nurseries, botanic gardens, conferences, garden clubs, libraries, and outdoor living events. He has guest blogged for Garden Rant, Timber Press, and Gardening Gone Wild, freelanced for several publications, and writes a weekly garden design column for Houzz (70+ articles with over 1 million views) featuring topics on environmental landscaping with native plants. 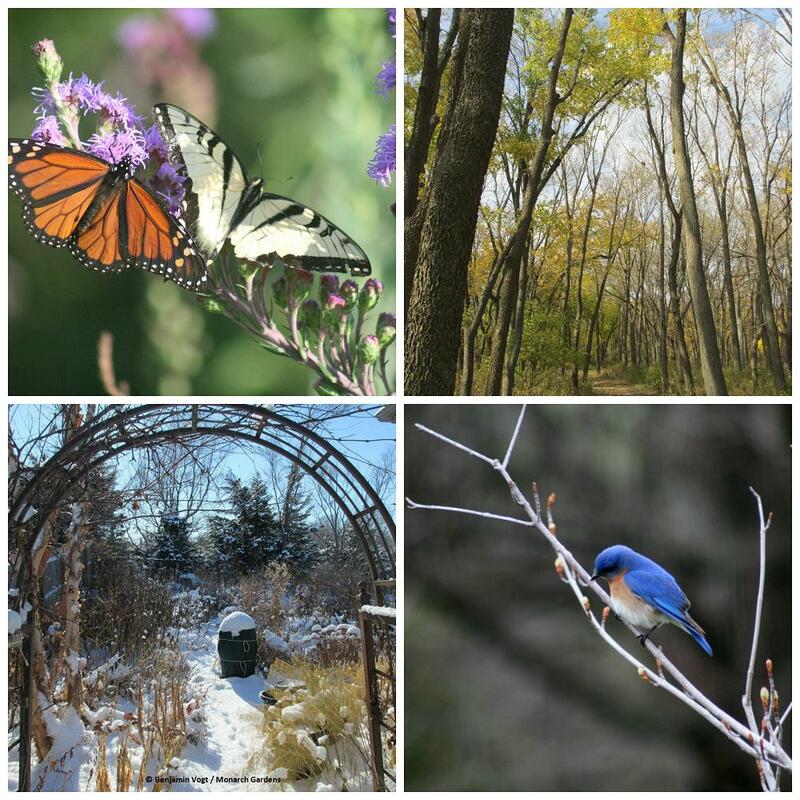 Benjamin also has a monthly column at the blog Native Plants and Wildlife Gardens. 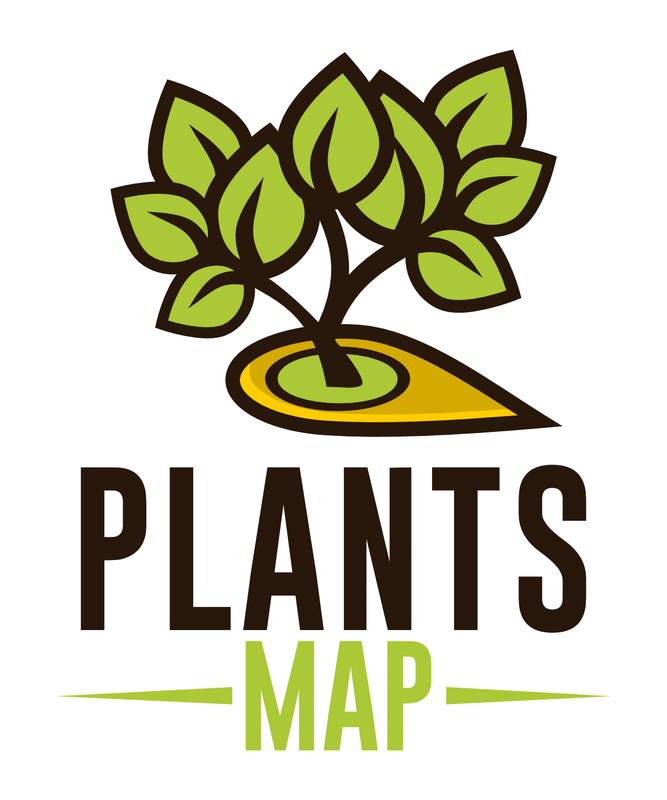 You can find his northern Plains plant choices to replace your lawn in a book by Pam Penick: Lawn Gone! Low Maintenance, Sustainable, Attractive Alternatives For Your Yard. His photos are forthcoming in a book on butterfly gardening from The Xerces Society (Timber Press) and are part of a permanent display at Spring Creek Prairie. He has been interviewed for several articles which have appeared in High Country News, All Animals Magazine, and the forthcoming book Pollinator Friendly Gardening (Hachette). Benjamin is a board member with the Wachiska Audubon Society, a southeastern Nebraska prairie and wildlife conservation group which oversees nearly 1,000 acres in grassland habitat. In addition to his garden writing, Benjamin is the author of the poetry collection Afterimage and two unpublished memoirs -- Morning Glory: A Story of Family & Culture in the Garden and Turkey Red: Memoirs of Oklahoma (1894-2006). His Pushcart Prize nominated poems and creative nonfiction have appeared in American Life in Poetry, Crab Orchard Review, Creative Nonfiction, Diagram, Fugue, Hayden's Ferry Review, ISLE, Orion, Puerto del Sol, Sou'wester, Subtropics, The Sun, Verse Daily, and several anthologies including Prairie Gold (Ice Cube Press) and The Tallgrass Prairie Reader (University of Iowa Press). He has an M.F.A. from The Ohio State University, and a Ph.D. from the University of Nebraska-Lincoln where he teaches English.